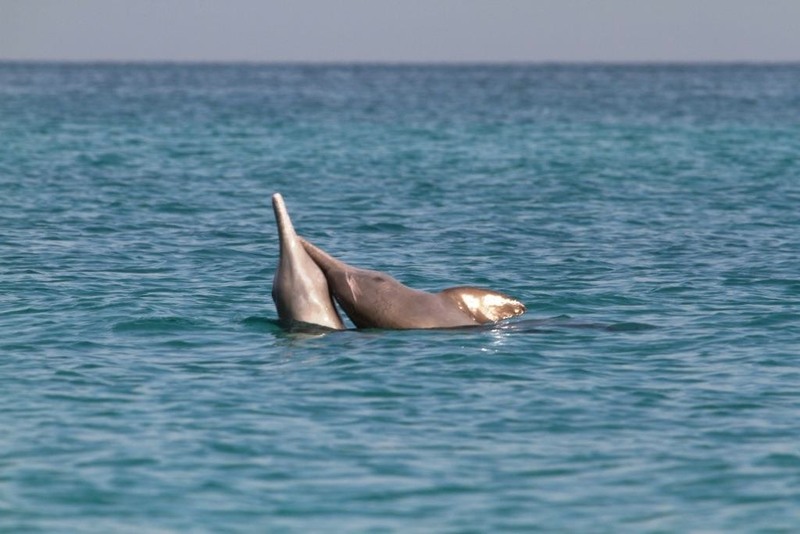 Being a non-profit initiative, the UAE Dolphin Project relies on the support of the public. 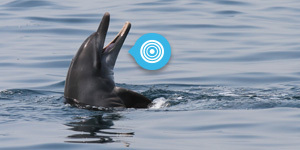 Everyone can make a difference for the local marine environment and dolphin population! an Endorser publicly approving the project and contributing to raising the profile or awareness of the project. or you can simply insert our banner in your website to inform your public that we exist!